Passion Fruit flavor Infusion. 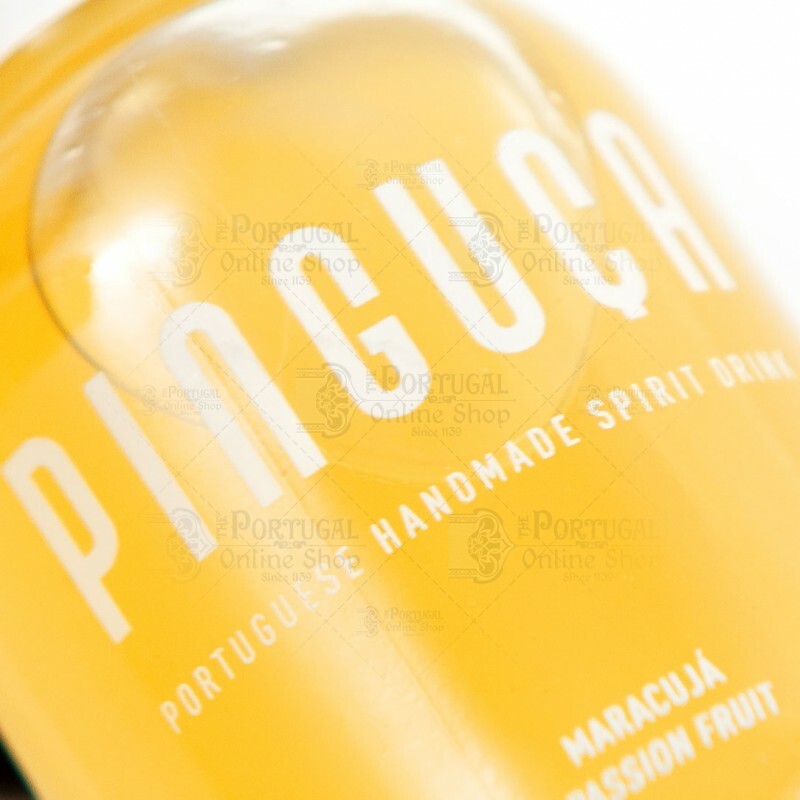 The most refreshing of all Pinguça, revealed by the intensity of our Passion fruit. It should be served in a "balloon" glass with four ice cubes and six fresh rberries and or mint leaves crushed previously. Indulge with this new flavor. Nice taste not sure if I would buy it again.